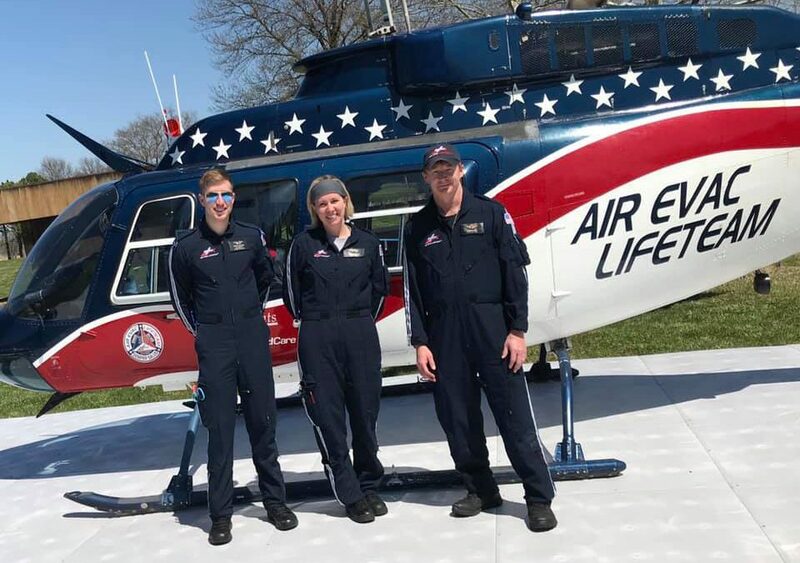 (O’FALLON, Mo., April 2, 2019) Air Evac Lifeteam is increasing its coverage in Tennessee with a new base in Clarksville. Officials said the new base, which opened on April 2, will ensure even more residents in the region will have access to lifesaving emergency medical care. The base is located on Guthrie Hwy. in Clarksville. Bob Rowland, program director for the state’s 14th Air Evac Lifeteam location, said the Clarksville air medical base and crew will serve patients within a 70-mile radius. Air Evac Lifeteam is the nation’s leading provider of helicopter air ambulance services. Crews provide on-the-scene medical care, rapid medical transport and transfers between medical facilities. An Air Evac Lifeteam crew, which includes a registered nurse, paramedic and pilot, is on duty seven days a week. Air Evac Lifeteam currently operates 141 air medical bases in 15 states, including 14 locations in Tennessee. For more information, please visit www.lifeteam.net, or like us on Facebook. Air Evac Lifeteam is a membership-supported air ambulance service that is part of the AirMedCare Network. AirMedCare is America’s largest air medical transport membership network, providing emergency access to the highest levels of care for its 3 million subscribers. The AirMedCare Network combines the membership programs of three leading air ambulance operators: Air Evac Lifeteam, Guardian Flight, REACH, and Med-Trans Corporation. For more information about memberships, visit www.airmedcarenetwork.com.